Ajith's Citizen had some important scenes shot at the Pulicat island in Thiruvallur district of Tamil Nadu. It is one of a kind, less explored location in Tamil cinema, but is of tourism importance. 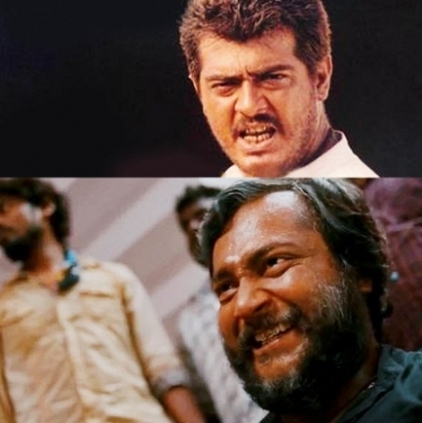 Now, almost after 15 years, Bobby Simha's currently in production Vallavanukkum Vallavan goes to the same place in Pulicat island, where Ajith's Citizen had its flashback portions shot. Sources tell that the shoot will happen for about 10 days in the sea-shore and then proceed to the next schedule. With almost 75% of the film being done, Bobby Simha's Ko 2 and Paambu Sattai release dates are soon to be known. People looking for online information on Bobby Simha, Citizen, Thala, Vallavanukku Vallavan will find this news story useful.